Net Promoter and NPS are registered service marks, and Net Promoter Score is a service mark, of Bain & Company, Inc., Satmetrix Systems, Inc., and Fred Reichheld. In 2003, Fred Reichheld, who was by then a partner at Bain & Company, introduced a way of measuring how well an organization treats its customers. This metric also assessed how well a firm generates relationships worthy of loyalty. 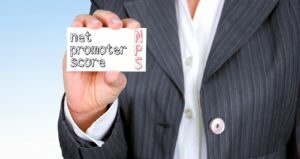 Sixteen years later, most businesspeople recognize this metric as the Net Promoter Score (NPS). Mr. Reichheld also gets credit for showing that increasing customer retention rates by 5% increases profits by 25% to 95%. In other words, it can be anywhere from five to 25 times more expensive to acquire a new customer than to keep an existing one. Business buyers trust brands less and want more authentic information. This response — along with “self-directed journeys make buyers want to hear from other customers and peers” — is why 84% of marketing decision makers we surveyed see customer marketing as more important today than it was five years ago. Customer advocates increase your market reach. Marketing wins twice when customers advocate for your brand: 58% of those surveyed say they see greater brand amplification as the result of their customer marketing programs. Buyers want to hear from current customers. Customer-contributed assets such as articles, success stories, and videos supplement or replace current content production efforts, allowing marketing to increase output at lower cost. This content gains more attention and credibility than conventional collateral — 68% of B2B global technology decision makers say customer, industry, or peer case studies are most valuable when exploring and making purchase decisions. The use of B2B marketing strategy, budget, and resources to encourage existing customers to advocate for, publish content, activate media, or influence buyers on behalf of your company in exchange for value. 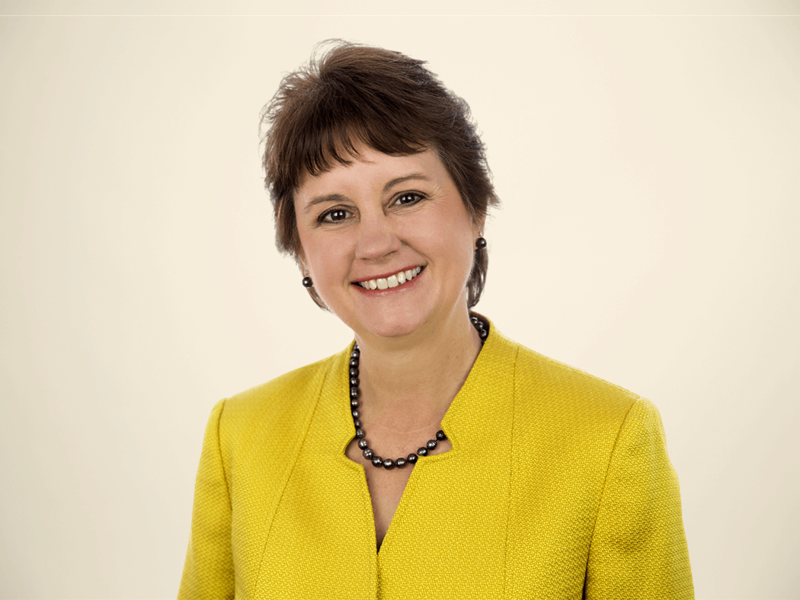 During the SiriusDecisions 2019 Summit (May 5–8, Austin, Texas), I will join Lisa Nakano, service director for customer engagement strategies at SiriusDecisions, on stage (May 8) to talk about what’s on the horizon for 2025 and how marketers should reimagine their approach to customer engagement. Adaptability. In 2025, high-performing companies must listen to customers, anticipate and embrace change, and build agility into the business from strategy to infrastructure. What will be the implications of this trend on post-sale marketing plans and programs? Authenticity. Business buyers want to be confident that they are doing business with companies that reflect their values and demonstrate ethical behavior and purpose. Transparency about how you win, serve, and retain your customers is key to creating this shared experience. Accountability. The deployment of technology and data in all aspects of the B2B experience means customers demand responsible and relevant use of their data and the solutions they purchase, and companies expect measurable impact in return. What will be the implications on customer success teams in demonstrating this value? Forrester and SiriusDecisions will share important insights and predictions about what these global trends mean to marketers communicating with customers post-sale, as well as how marketing must direct customer experience and success management strategies toward creating delightful, productive, and memorable relationships — relationships that encourage customers to advocate for you, share their experiences and knowledge, and recommend you to their peers — just like Fred says they should, if you want to build relationships worthy of their loyalty. Come to SiriusDecisions’ 2019 Summit to find out more! I hope to see you there.